Bloc wants to send assessment team to Myanmar to pave way for safe repatriation but goal hampered by ongoing fighting. 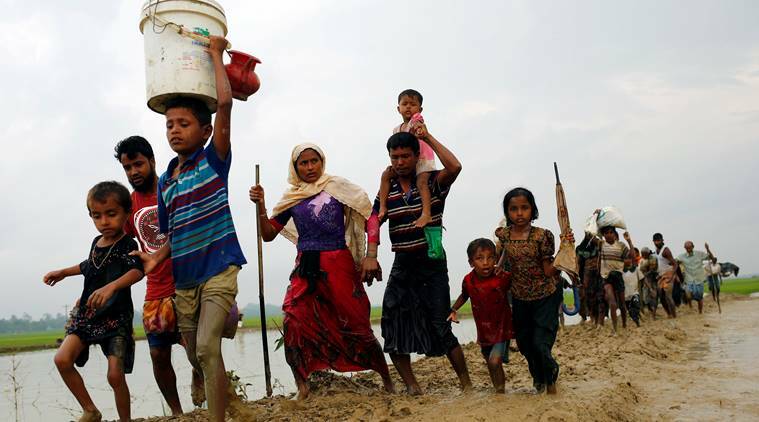 Foreign ministers from the Association of Southeast Asian Nations (ASEAN) have reaffirmed the bloc’s role in helping to resolve the Rohingya crisis and ensure the safe return of thousands of refugees to Myanmar. After the ministers met for a retreat in Chiang Mai, Thailand, from Jan. 17-18, they issued a final statement stressing the need to “find a comprehensive and durable solution” to address the root causes of the conflict. They also pledged to “create a conducive environment” so that the affected communities can rebuild their lives. Thailand took over as ASEAN chair on Jan. 1, replacing Singapore. The ministers endorsed a decision to send a team to Myanmar to assess people’s needs and support the repatriation process. The team is being organized by the ASEAN Coordinating Center for Humanitarian Assistance on Disaster Management (AHA). “We expressed our continued support for Myanmar’s humanitarian relief program in Rakhine [State] and its commitment to facilitate the voluntary return of displaced persons in a safe, secure and dignified manner,” the ASEAN statement read. The needs assessment team, however, cannot be sent immediately due to ongoing fighting between Myanmar’s military and the Arakan Army (AA) in northern Rakhine. ASEAN has avoided criticizing Myanmar for the way it has treated the Rohingya. 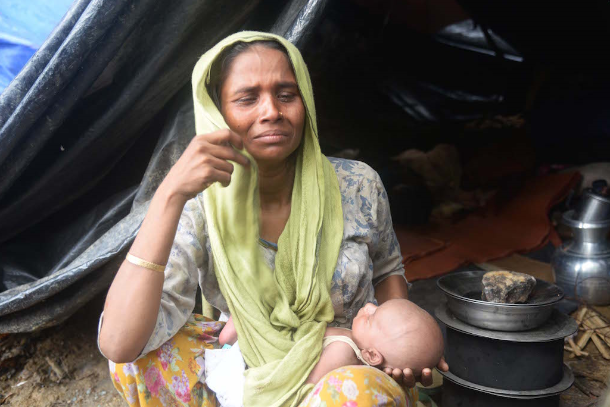 The United Nations has termed the military’s crackdown on this minority group of Muslims a form of “genocide” but ASEAN has opted to focus instead on providing humanitarian assistance. More than 700,000 Rohingya fled to Bangladesh in the wake of the crackdown that began in August 2017 following attacks on security personnel by Rohingya militants. Many are still struggling to survive there in overcrowded refugee camps lacking in basic amenities. A U.N. fact-finding mission report found that Myanmar’s military committed four of the five acts constituting genocide against the Rohingya. It said Min Aung Hlaing and five other senior generals must be prosecuted for genocide and war crimes against humanity. 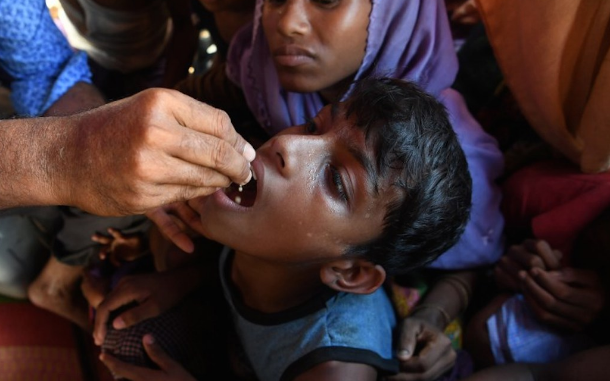 Bangladesh and Myanmar agreed to send the first batch of more than 2,000 people back home last November, but the move was delayed as many of the refugees refused to return out of fear for their safety. Khin Zaw Win serves as director of the Yangon-based Tampadipa Institute, which works on capacity-building and policy advocacy. He said ASEAN is playing a bigger role in tackling the Rohingya issue, while Myanmar’s relationship with the U.N. and Western countries has been deteriorating. “ASEAN needs to have the courage to tackle the problem. It can serve as a mediator between the Myanmar government and the Rohingya refugees who are demanding a safe return,” he told ucanews.com. U.N. Secretary-General Antonio Guterres recently stressed the importance of creating confidence and trust among the various communities involved to ensure the safe passage of the refugees and foster reconciliation. “Unfortunately, the truth is that the situation on the ground has not been conducive to it: things have been too slow,” Guterres told reporters on Jan. 18. He said when the root causes of a problem like this are not successfully tackled, violence tends to erupt again easily, as has been the case in Myanmar. “Finding adequate solutions for the internally displaced would be a very good way to give credibility to the perspective of a future return,” Guterres said. On Jan. 16, six police were wounded when a group of armed attackers from the Arakan Rohingya Salvation Army (ARSA) ambushed a border guard post in Maungdaw Township, according to state media. The ARSA is a militant faction representing the interests of the Rohingya. Rakhine State has been upended by outbursts of violence in rent weeks due to fighting between the military and the AA, a mostly Buddhist insurgent group that serves as the armed wing of the United League of Arakan and seeks autonomous rule for the state. At least 5,000 civilians have been forced to flee their homes and take shelter at monasteries and nearby communities, according to the U.N.